From the very outbreak of World War II all of the military services were eager to enlist women so that they could be put to work on backroom tasks in order to release the men for front line engagement. 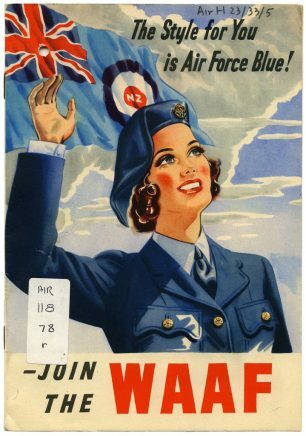 I had decided to join the WAAF. My mother told me that I wouldn’t be accepted because, to her mind, I wouldn’t be strong enough. “I’ll keep your supper for you as they’ll take one look at you and send you home,” was her opinion of the situation. The next time that I saw her, together with my father and sister would be several weeks later. 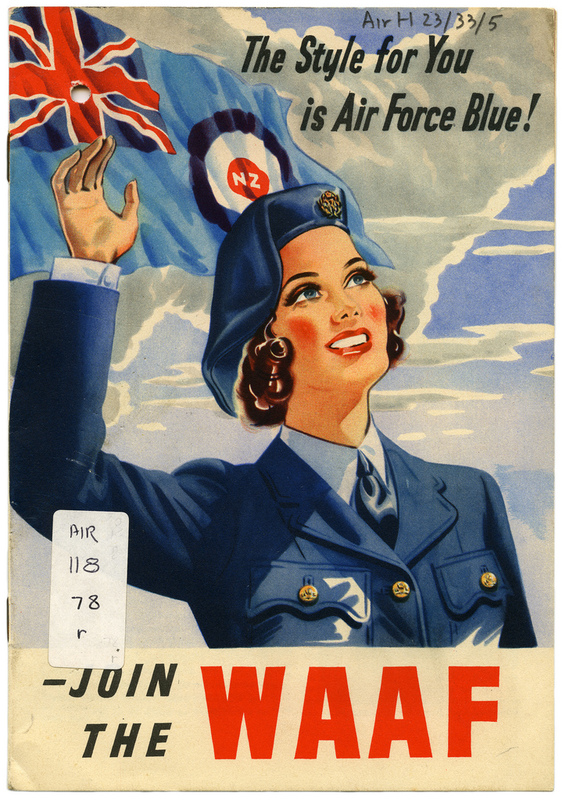 I was twenty years old and keen to do what I could for the war effort. 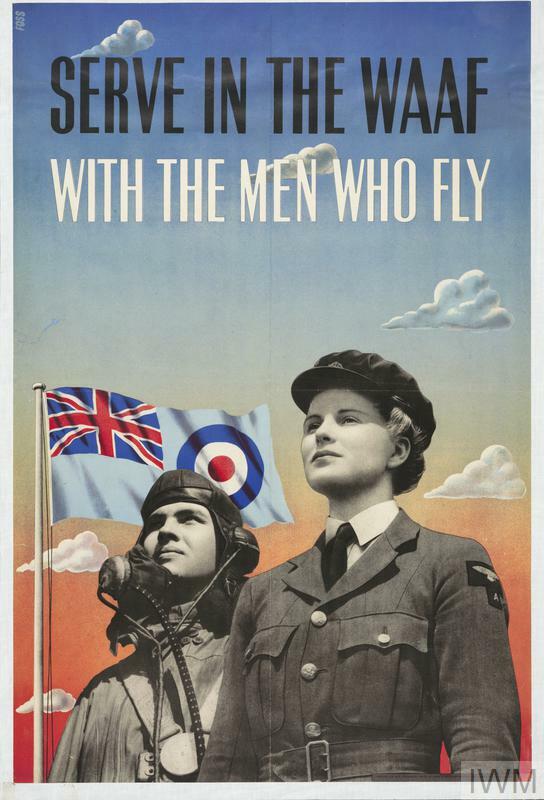 In order to volunteer I had to make my way to the RAF recruitment centre in Knightsbridge, London together with an overnight case. On passing a medical examination — a feat that defied my mother’s belief – we were all bundled off to Uxbridge where we were given what uniform was available. When asked what section I would like to be in I plumped for motor transport. The powers that be thought better of this and, because I couldn’t drive a vehicle, put me into the equipment section. Then it was off to West Drayton for a jolly two or three weeks of cleaning lavatories, square bashing and any other menial, soulless job that they could find for us to do. This treatment was meted out to test our spirit and resilience so that we would be prepared for military service. After all, we were still volunteers and were at liberty to leave whenever we wanted. 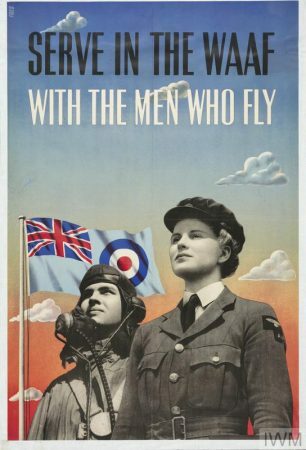 My first proper posting was at Kenley Aerodrome. It was now the August of 1940; I had been there for about a week and was beginning to enjoy my duties in the equipment section. 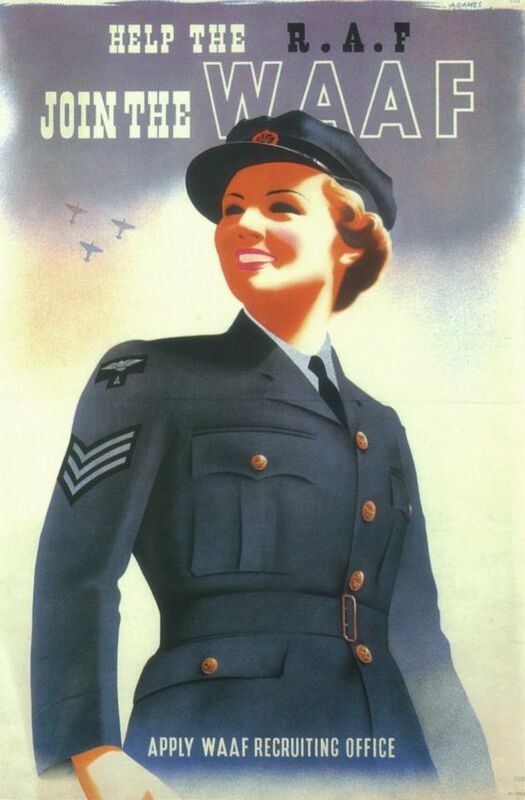 My department was responsible for everything from aircraft parts to clothing and rations. One afternoon, during a quiet spell, a male sergeant asked me if I would take charge whilst he and a few colleagues took a break. Shortly after he had left I heard the ominous tones of the air raid siren. The next thing I saw were planes of the Luftwaffe hedge- hopping across Kenley, dropping bombs and raking the area with gunfire. I threw myself into my section’s dugout to find that I was the only occupant. For the next few minutes I just sat there frozen with fear as the air raid exploded above me. Then came the deafening silence after the planes had passed over followed by the sound of a voice. Hey Blondie!”, it said, “you’d better get out of there. There’s an unexploded bomb on the roof of your dugout! It was a young aircraftman who had stuck his head into the dugout to see if anyone was still alive. I vacated what I thought was my safety zone as quickly as I had entered it. When I came up into the light all that I could see was devastation everywhere. There were great scoops ripped into the ground that had been created by the bombs. Rubble from what were once buildings lay scattered everywhere. Vehicles lay on their sides; some with smoke and flames billowing from them. A German plane had buried itself nose down in the ground. Worst of all was the sight of comrades lying either dead or injured. Fortunately for me, what had landed on top of my dugout was only an empty shell case. I started to help with the cleaning up when, suddenly I realised that if the Luftwaffe had bombed us they could have gone on to bomb Croydon and, to my horror, my family six miles away in Norwood. I had to get to a phone to make sure that they were all right. Unfortunately, thanks to Herr Hitler’s boys, the camp’s phone box was now lying on its side and completely useless. The only way that I was going to satisfy my anxiety for their safety was to get back home. I started walking along the road and headed for South Norwood. I could see a few burned out buildings along the way so I was becoming more and more fearful. I hitched a couple of lifts in lorries and walked the rest of the way. I felt a bit of a fraud when one woman in the Croydon area rushed out of her house to tell me how brave I was. When I eventually arrived home darkness had fallen and all was peaceful and quiet. Panic over! The family were relieved to see that I had survived but my father was keen to get me back to the camp for fear that there maybe trouble for not telling anyone where I was going. By the time my father had driven me back the place was still in turmoil and, in the confusion, no one had missed me as no one knew who was dead and who was alive. I returned to help in the mopping up operation.